My resolution not to use plastic bags is going quite well and recently I've been thinking about Christmas (I know I know it is far far too early) .... but my thought was that wrapping paper is kind of a waste too and why not just make beautiful gift bags to present your presents in that they can be reused and reused and reused. After all - Santa just uses one big sack no? 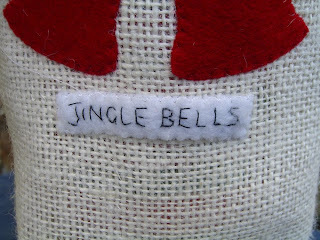 And it was Santa's sack that made me think of making reusable gift bags for this years pressies. ... or perhaps it was just the love I have of making things that got to me. I love hemp! And those bottle bags are lovely ... but you need a good slap for saying that 'C' word in July!!! 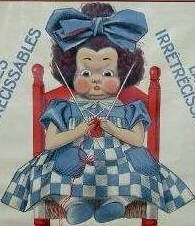 I love the rabbit hutch bag, what a great shape. My goodness Rachael you really do make the loveliest things. I agree she does need a slap for scaring us all with the "C" word in July! Really cool design on the rabbit hutch bag, and I love the hemp, especially on the wine bottle bags. I think it looks very "Country Christmas." Greats ideas! 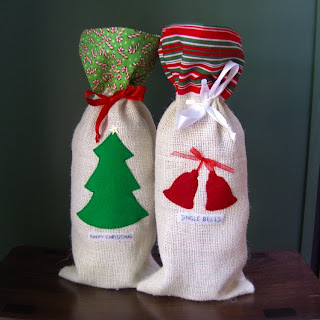 Most inspired to make reusuable gift bags! Love the ones you have made for the wine bottles - hemp looks like a great fabric choice. Your new bag looks spiffy! 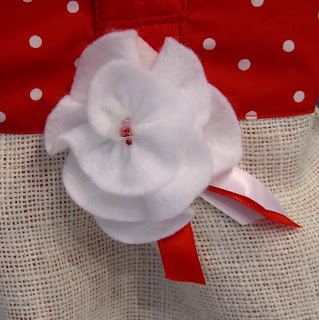 ohhhh, I love your bag and your felt flower. I hate plastic bag use so good on you for reminding us all! I just love the spotty bag! My absolute favorite!!!!! What a great idea! Even though we recycle, I always feel rather guilty about the amount of wrapping paper that is just wasted - that's such a cool alternative. And the bag is gorgeous - love it! I have also started to have Christmas in July thoughts this week and making some beaded crackers. I like the idea of a hemp bag will try it out. i love the dots. i just purchased lots of dot fabric. great idea on the bag wrapping. I've been thinking of Christmas too - I always get inspired around a week before the big day - by then I'm too busy with everything else. 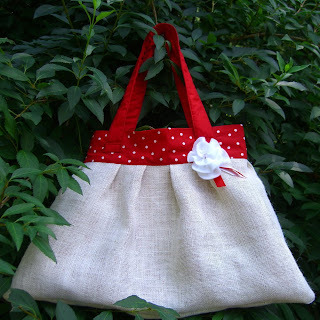 I love the spotty fabric and flower with the natural hemp - lovely! I love that bag! I was just working on something like it. And bravo for starting Xmas now. you're an inspiration.